Composed by Annette Oden/Dave Noel. Arranged by Jay Rouse. 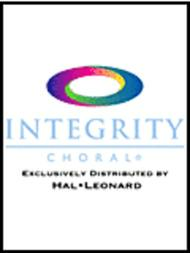 Integrity Choral. Children's Musical, Christmas Sacred, Christmas, Collection. CD. 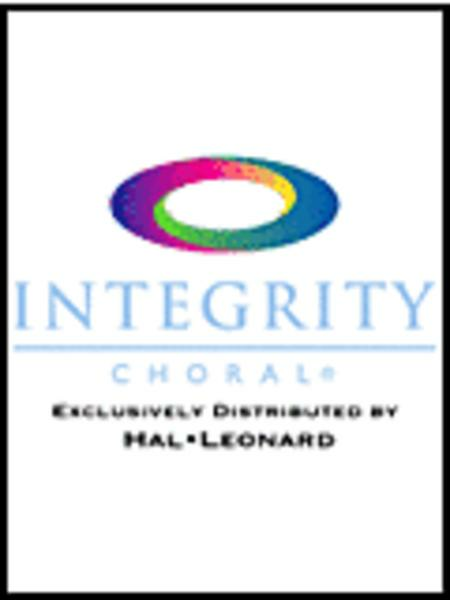 Integrity #26239. Published by Integrity (HL.8746499). Noelle is a little angel whose love for Jesus surpasses every other thing in her life. Her relationship with Him is real and vibrant. Her heart's desire is to offer back to Him every gift He's given her in total worship. Share the very first Christmas pageant with angel Noelle and her friends. Unison/2-Part, Listening CD, Accompaniment CD (Split), Preview Pack (CD), CD 10-Pack, Resource Kit, Instructional Video also available. Performance Time: 45 minutes.